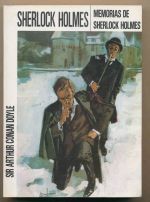 A graphic adaptation in French of 'A study in scarlet'. 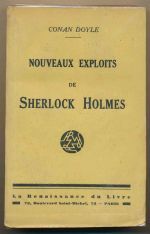 Selected short stories in French. 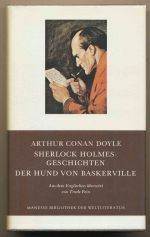 The complete canon in German. 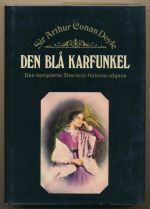 A selection of stories in German, with a foreword by Andreas Fischer. 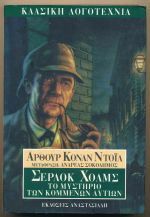 A selection of stories from 'His last bow' and 'The return of Sherlock Holmes' in Greek. 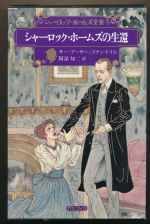 Illustrated by Yoshihisa Kamo. 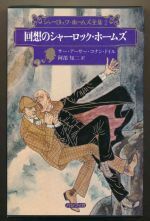 "The return of Sherlock Holmes" in Japanese. 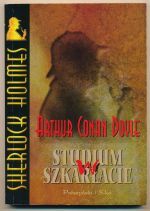 'A study in scarlet' in Polish. 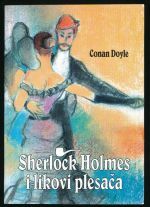 A selection of stories in Slovenian. 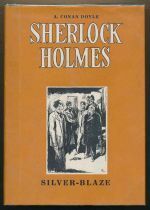 A selection of short stories. 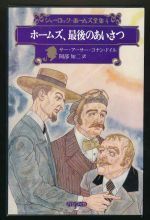 A selection of Holmes stories by Doyle, and two others by Poe, in Japanese. 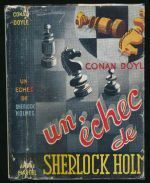 'A study in scarlet' in French. 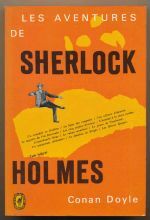 'The adventures of Sherlock Holmes' in French. 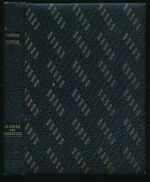 'The adventure of the speckled band ' in Kiswahili. 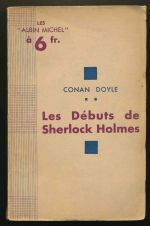 A selection of stories in French. 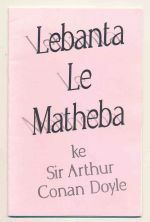 'The adventure of the speckled band' in Sotho. 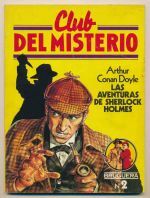 A selection of stories from the canon, in Spanish. 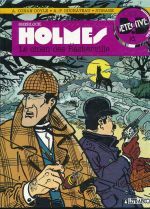 A graphic adaptation in French of 'The hound of the Baskervilles'. 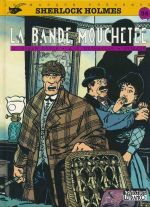 A graphic adaptation in French of 'The adventure of the speckled band'. 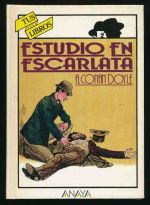 'A study in scarlet' in Spanish, with an afterword by Juan José Millás. 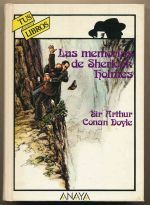 'The memoirs of Sherlock Holmes' in Spanish, with an afterword by Juan José Millás. 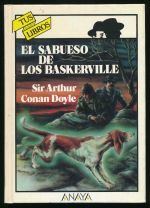 Doyle, Arthur Conan Santerbás, Santiago R.
'The hound of the Baskervilles' in Spanish, with an afterword by Santiago R. Santerbás. 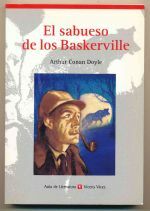 'The hound of the Baskervilles' in Spanish, with an introduction by Fernando González. 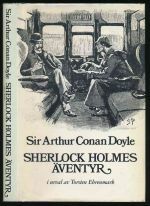 'His last bow' in Japanese. 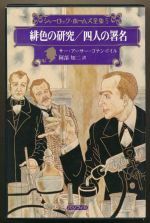 'The memoirs of Sherlock Holmes' in Japanese. 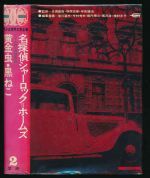 'A study in scarlet' and 'The sign of four' in Japanese. 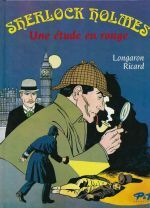 'The hound of the Baskervilles' in French. 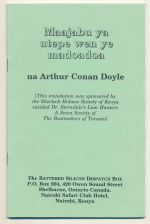 Doyle, Arthur Conan Anderburghvay, Eorgegay A. 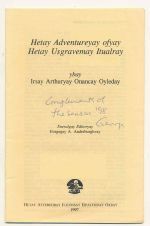 'The Musgrave Ritual' in Unwinese. 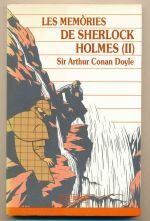 Number 962 in a limited edition of 1000. 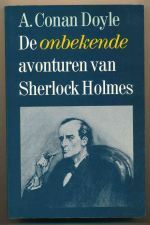 A collection of apocrypha, with an afterword by August Hans den Boef, in Dutch. 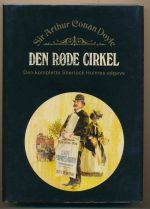 A selection of stories from 'The case book of Sherlock Holmes' and 'His last bow' in Danish. 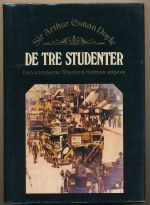 A selection of stories from 'The return of Sherlock Holmes' in Danish. 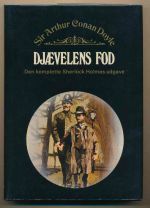 A selection of stories from 'The adventures of Sherlock Holmes' and 'The return of Sherlock Holmes' in Danish. 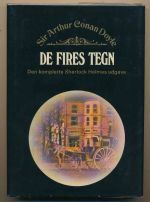 'The sign of Four' in Danish. 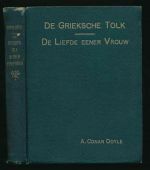 A selection of short stories in Dutch. 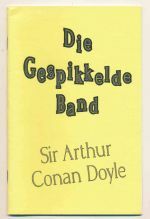 'The adventure of the speckled band' in Afrikaans.